This is a great list! I can use all the tips I can get 🙂 Looking forward to next month!!! GOOD LUCK! 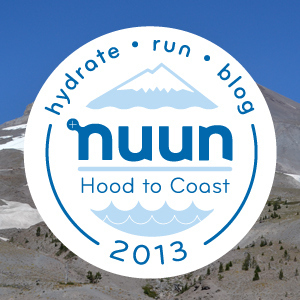 This is such an amazing experience–you will love the peeps at NUUN too! AWESOME! Wonderful list so far. I’m getting excited for HTC too. I have heard the packing in ziplock bags a few times, so it seems like that is definitely a good one.